November 17, 2011– Johnson Valley, CA: Today, Ultra4 Racing announced a new partnership with Branik Motorsports to create an exciting new opportunity for east coast Ultra4 drivers in 2012. “The Branik Beast of The East” will award multi-race vehicle transportation to the top three Griffin King of the Hammers competitors hailing from east of the Mississippi River. 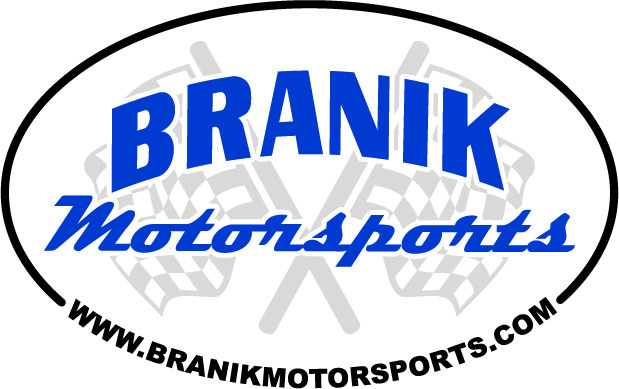 Branik Motorsports, creators of quality extreme off-road vehicles and parts, will provide race vehicle transportation and logistics, including fuel for the three qualifying teams to the Ultra4 American Rock Sports Challenge at Miller Motorsports Park in Tooele, UT, Best in The Desert’s Vegas to Reno race in Las Vegas, NV and the final event of the 2012 season – the Ultra4 National Championship. About Ulra4 Racing: Ultra4 is a vehicle type, class and series. Ultra4 Racing was born from the popularity of the annual Griffin King of the Hammers, considered to be the toughest one-day off-road race. The vehicles are unlimited four-wheel drive, capable of competing in multiple racing disciplines – extreme rock crawling, high-speed desert racing and short course. In five years, the sport has grown significantly from the inaugural King of the Hammers to an eight race national series including a regional east and west championship and a three-race pro series. Ultra4 Racing is managed by Hammerking Productions located in Lake Arrowhead, CA. To learn more, log on towww.ultra4racing.com.